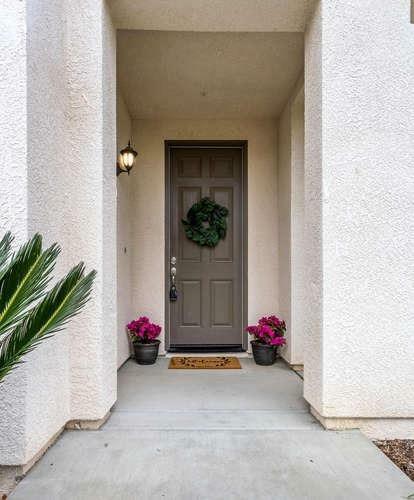 Move in ready home located in Harlan Ranch. This home is perfect for a first time buyer or an investor looking to expand their portfolio. 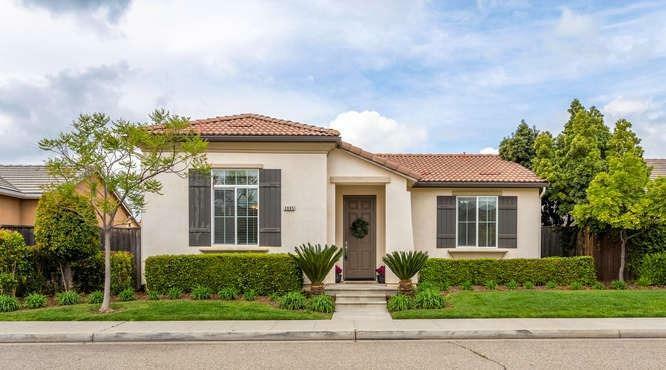 Upon entry you will appreciate the open floor plan showcasing the well appointed kitchen featuring granite counters, SS appliances, center island and an abundance of cabinets. 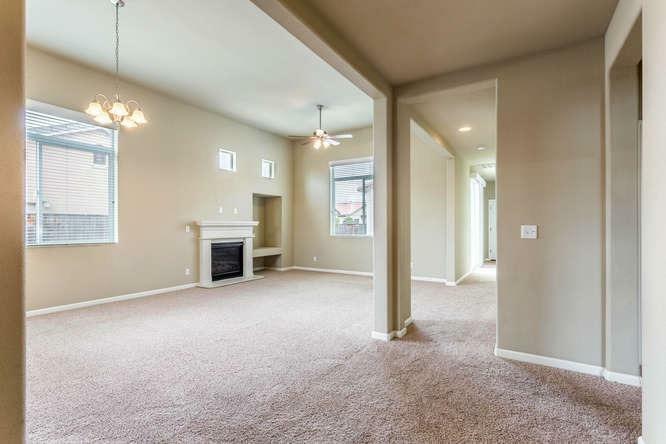 Large dining area opens up into the great room making this a great place for gatherings. Down the first hall way you have 2 bedrooms and a bathroom, down the second hallway there's a laundry room and master suite with unsuite and a walk in closet. The low maintenance backyard is another bonus this home has to offer. 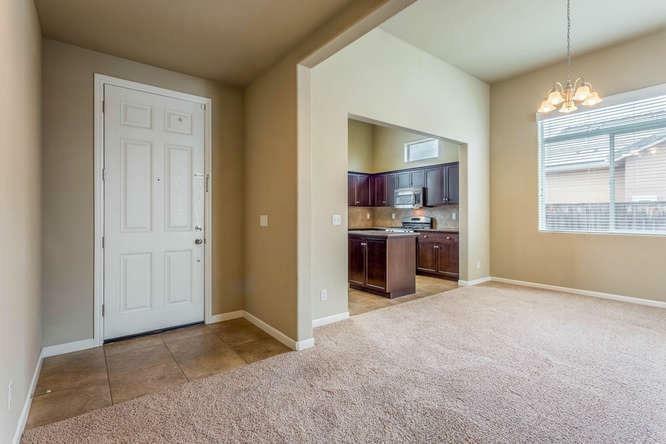 If you want a great floor plan and move in ready, this is it! Listing provided courtesy of Robin Sparks of Gentile Real Estate.